HIRE YOUR PLANT IN 59 SECONDS! Established in 2000, Thomas Plant Hire is a family run business. We provide market leading equipment and professional advice for our customers. We pride ourselves on providing outstanding customer service built on years of industry experience and product knowledge. Our specialist delivery and support teams operate 24 hours a day, 7 days a week nationwide. With combined experience of over 65 years, our hire desks ares one of the most experienced in the business. Friendly, informed advice available when you need it. Call us today to discuss your requirements. By doing the simple things well, we create a trusting environment for our customers to operate in. The right plant in the right place at the right time and at the very best price. When setting up we realised that customers are our most important asset. We strive to reward our customers loyalty with special deals and long-term hire discounts. Call our hire desk to discuss options. 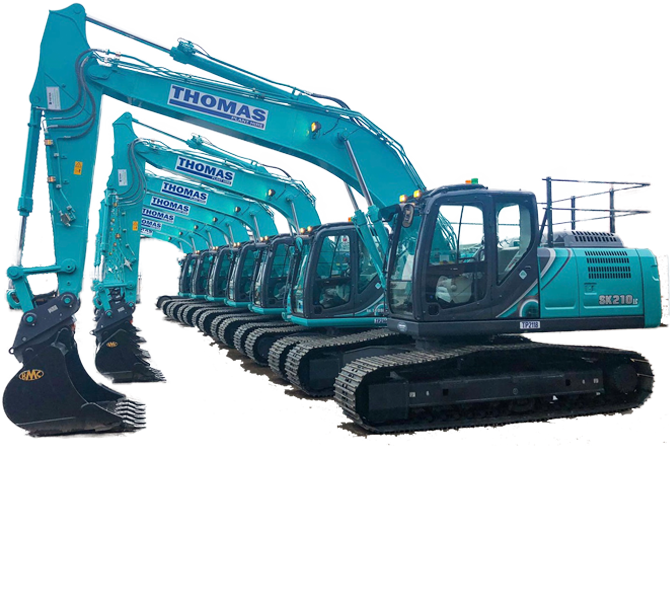 With a fleet of 13 low-loaders, we can offer movement of large heavy plant and almost anything else, quotes provided are based on weight, size and distance. Please call for competitive quote. 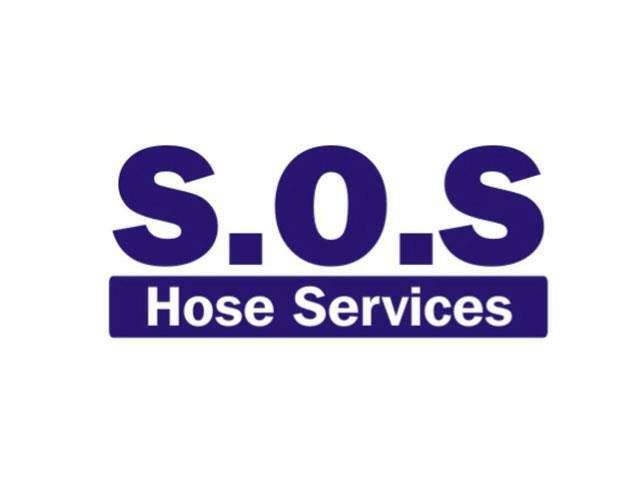 Established since 1992, SOS Hose Services is a local business based in Deeside, Flintshire. We specialise in all types of hoses and hydraulics, and play a large part in the smooth running of both local and national plant hire and production industries. With our 24 hour on-site vehicles and trade counter stocked with hydraulic hoses, hydraulic fittings and accessories, we ensure that your hoses and hydraulics are working perfectly. The products we stock are manufactured to the highest international standards. This, combined with our while-you-wait service, means that SOS Hose Services has the answer to all your hose and hydraulic needs. The expert service that we provide has become second to none, meaning SOS Hose Services has rapidly grown into a reputable, well respected organisation. We are able to offer national coverage for all your hydraulic needs through our carefully selected network of companies, giving you the reassurance that you require. 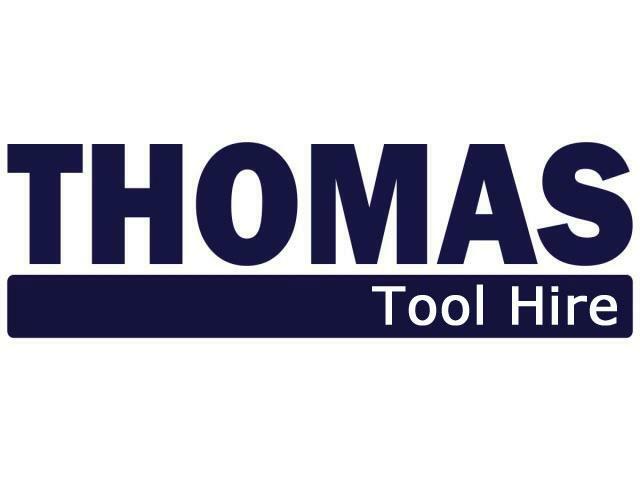 Established in 1998, Thomas Contracting Ltd is a family-owned and operated engineering group specialising in Civil Engineering and groundworks. Over the years we have forged long-term relationships with a wide range of major house building and other construction industry clients and now employ over 120 highly skilled staff together with an extensive fleet of vehicles and machinery from our sister company to ensure we have the capability to meet all of our current and future clients’ needs. We are immensely proud of the business we’ve built and that, today, we are recognised as one of the largest and most successful groundwork companies in North Wales. 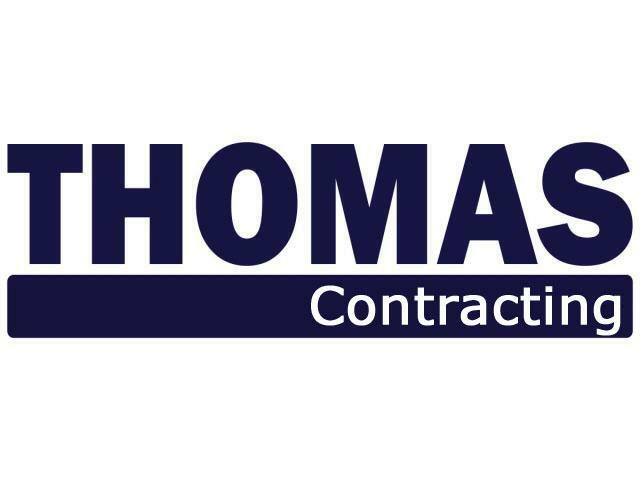 Everyone at Thomas Contracting Ltd plays a key role in ensuring we consistently deliver high quality work, service excellence, first-class project management and great value for each and every one of our clients. We are hugely appreciative of our people and their dedication to both our business and our clients. Many have been with us from the early days and, reinforcing our family-based approach and values, several same family groups exist within our company. We have worked with Thomas Plant Hire over the past 12 months on various schemes and their workmanship, quality, adherence to our programme, health and safety and value for money have always been above satisfactory. Would recommend them for any hiring or subcontract civils works no matter how big or small. 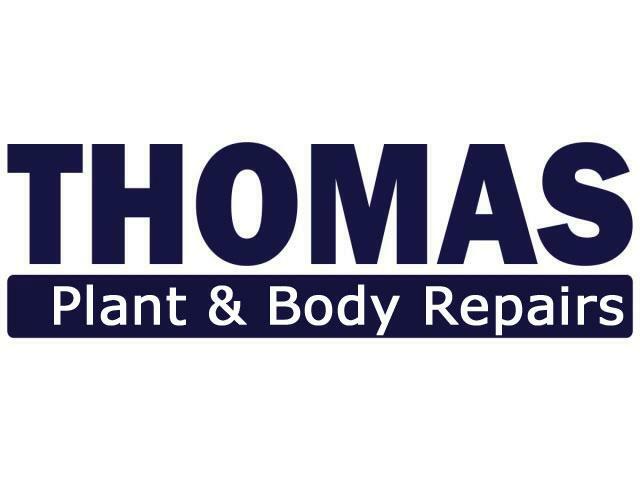 Copyright © 2018 Thomas Plant Hire Ltd.